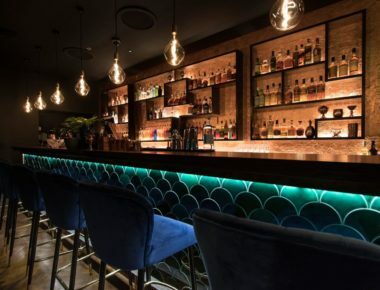 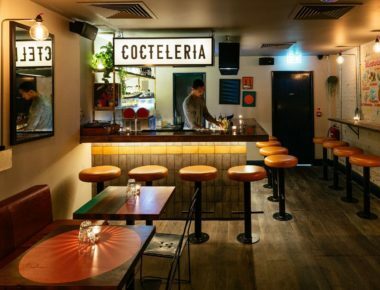 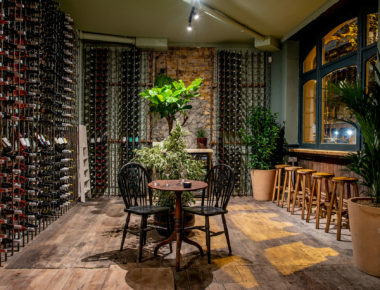 If you’re looking for a central London spot serving up excellent British food and even better wine, Noble Rot is the place to head – think bistro-style interiors, a cool crowd, a laid-back atmosphere, and most importantly, none of the snobbery usually associated with the world of fine wine. 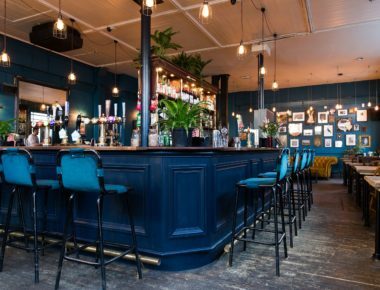 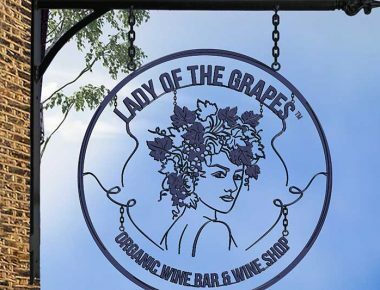 The sommeliers here (ex Hawskmoor, Clove Club, Sager & Wilde) are knowledgeable and friendly. 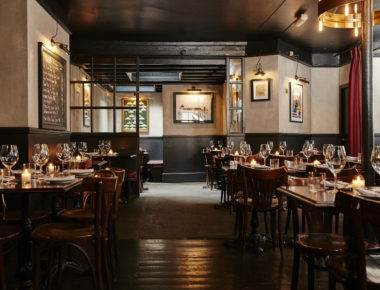 Stephen Harris of (The Sportsman) and Paul Weaver (St. John) head up the kitchen (expect highly seasonal, well-executed British dishes), but if you don’t fancy a full meal we say settle in by the fire and order some charcuterie plates in the bar instead.